Perfumes have been known to exist in some of the earliest human civilizations, either through ancient texts or from archaeological digs. The top perfumes ever produced in this world are unique and luxury and contain the best fragrance ever. 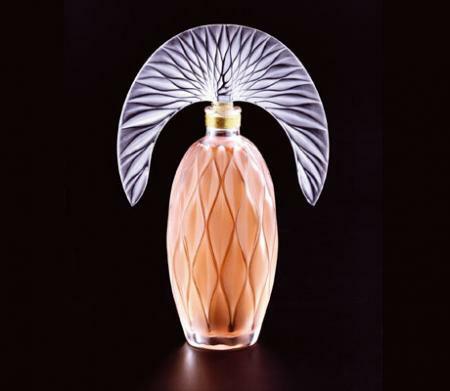 Here are the pictures and details of the luxury perfumes ever produced.